Thanks to a Father’s Day promotion, buyers of both a Nest Cam Indoor and Nest Cam Outdoor can save $50, bringing the price of the bundle down to $348 from $398. 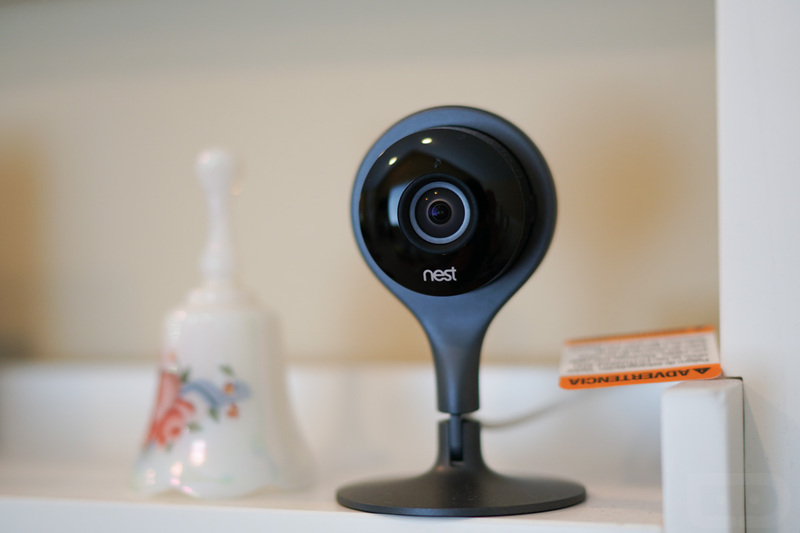 Given the names, the Nest Cam Indoor is perfect for anyone looking to monitor an indoor space, such as an office or front door hallway. The Nest Cam Outdoor can be placed outside with its built-in weather proofing, perfect for overlooking a driveway or porch. This promotion is available now through June 18, which is a week and a half from now. With this promo, there is no coupon code necessary – simply follow the link below and purchase the bundle that Nest lists. Go get dad (or yourself) a gift he’ll actually enjoy. No more ties!